Investments come in many shapes and sizes, and The Commission has been fortunate to have individuals and organizations support us with their time, talent, in-kind services, and financial contributions. To all, we extend our heartfelt thanks on behalf of the public relations students, educators and practitioners who will benefit from this report and the work of The Commission. The PRSA Foundation, whose ongoing support for The Commission is an essential part of our success. And of course, the Public Relations Society of America. Without the ongoing support of PRSA for more than 40 years, with extensive administrative services and especially the time, counsel and assistance of Jeneen Garcia and her team, the Commission would be unable to do our work. Del Galloway, former Commission co-chair, who led a team of Commission members including Sandra Duhé, John Paluszek, Maria Russell and Robert Burnside, to create and execute the highly successful CPRE Industry-Educator Summit in 2015. Del also personally raised the funds needed to produce this report. Elizabeth Toth and Kathleen Lewton, who led the editing, creation of additional content and production of the report, development of the Commission’s new logo and website, and as 2018 co-chairs of the Commission will lead the action phase to bring the report’s recommendations to reality. Kathy and Elizabeth have many to thank including several chapter authors who spent much extra time developing additional content and answering many pesky questions – Julie O’Neil, Sandy Duhé, John Forde, and Denise Bortree – and Karla Gower, who helped develop the history section for the report. We also thank our able colleagues, writer Mary Beth West, proofreader/editor Suzanne Elliott, graduate student Luke Capizzo, and designer Edward Maichin, a team without whom there would be no report, or at best, a report with no chapter overviews, countless APA style and GPS errors, unchecked facts and a plain brown paper cover. And our personal thanks to Jeneen Garcia. Without you … no CPRE, no PRSSA, no CEPR. You are the personal foundation for the industry’s support of public relations education. The work we do matters. Public relations practitioners make a difference daily, and our work makes the world a better place. Stay the course, with ethics as our true north, and be proud of what you do! 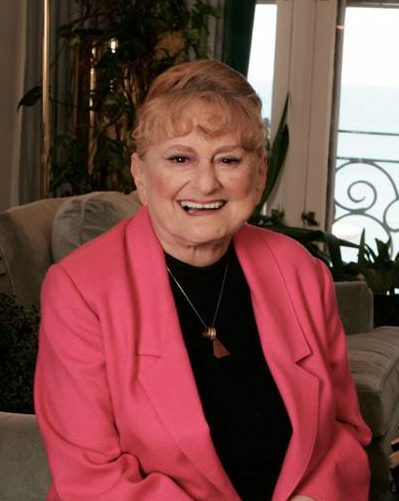 A message of gratitude and love to Betsy Ann Plank, Past President of PRSA, and the professional who single-handedly lived the commitment to make public relations students a cornerstone of the Society, the Commission and every organization she touched. A driving force behind the Commission in its early years and co-author of its second report, the founder of Champions for PRSSA, and a tireless force for students, she never missed an opportunity to remind all of us that students are not only the next generation of our colleagues, but also our future, and our hope.